Samsung Pay has been available in the UK for a while now and now Samsung has added a number of new banks to its mobile payment service. Samsung Pay in the UK nw supports First Direct, HSBC and M&S Bank in the UK, the service previously supported Santander, MBNA and Nationwide. Samsung Pay is available for Samsung’s latest devices in the UK and this include the Samsung Galaxy S8 and S8 Plus and also versions of the Galaxy S6 and Galaxy S7, plus the Samsung Gear S3 smartwatch. 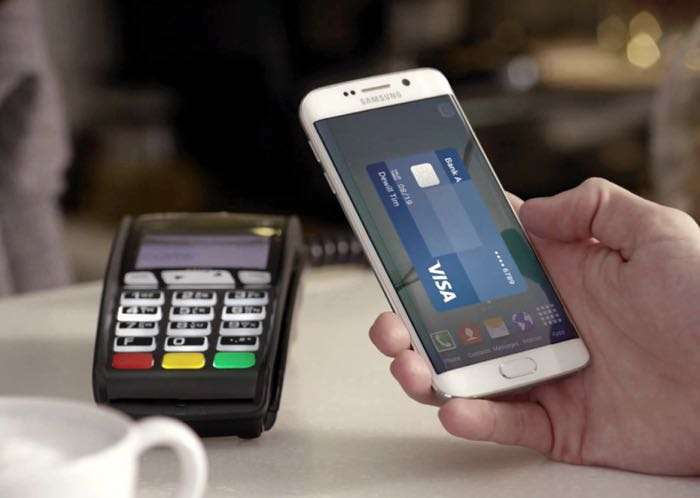 Samsung are expected to continue to add more UK banks to its mobile payments system over the coming months, as soon as we get some more details on some new banks which will be supporting Samsung Pay, we will let you guys know.